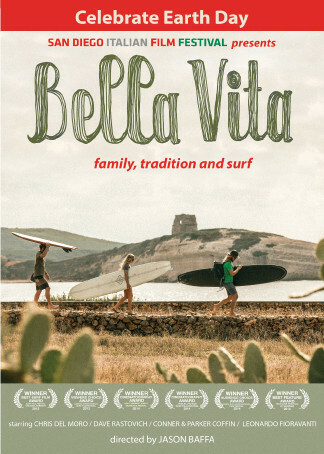 Join SDIFF and the Surfing Madonna Oceans project as we celebrate Earth Day with the film, Bella Vita featuring local surfer Chris Del Moro. 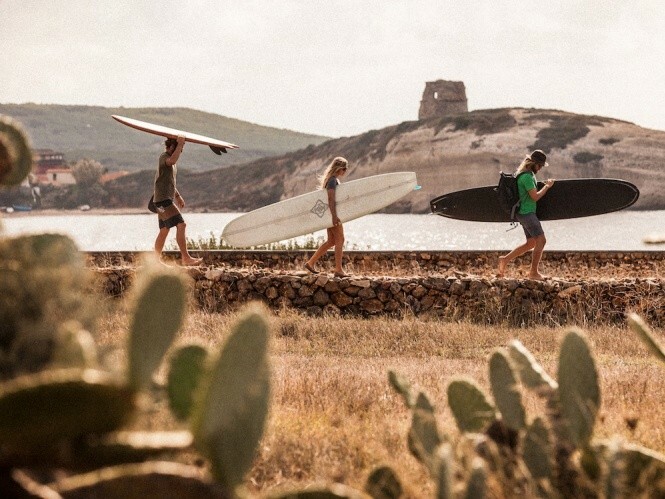 Proceeds from the event will go to support the San Diego Italian Film Festival and the Surfing Madonna Oceans Project. 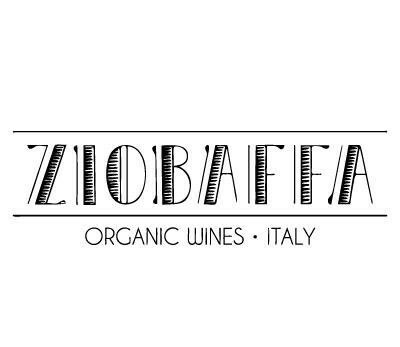 Join us before the screening at 5pm and enjoy ZIOBAFFA's organic Italian wines inspired by the movie, along with antipasti from Ocean Awards Winner Chef Rob Ruiz of The Land & Water Co, small bites from Cucina Migrante, delicious Gaia Gelato, and drinks from Aloe Gloe. Ticket includes film screening.